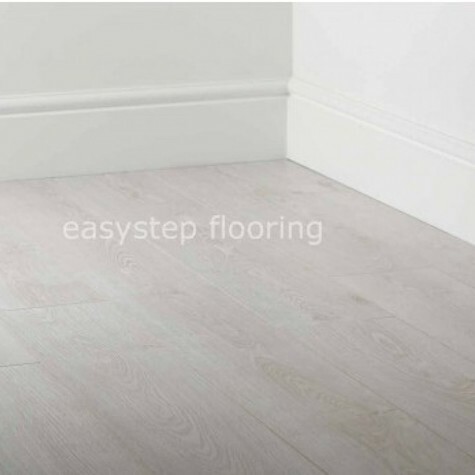 Great Value: Arlington White Brushed Oak laminate flooring is ideal for those interested in a luxurious style flooring at a low cost. 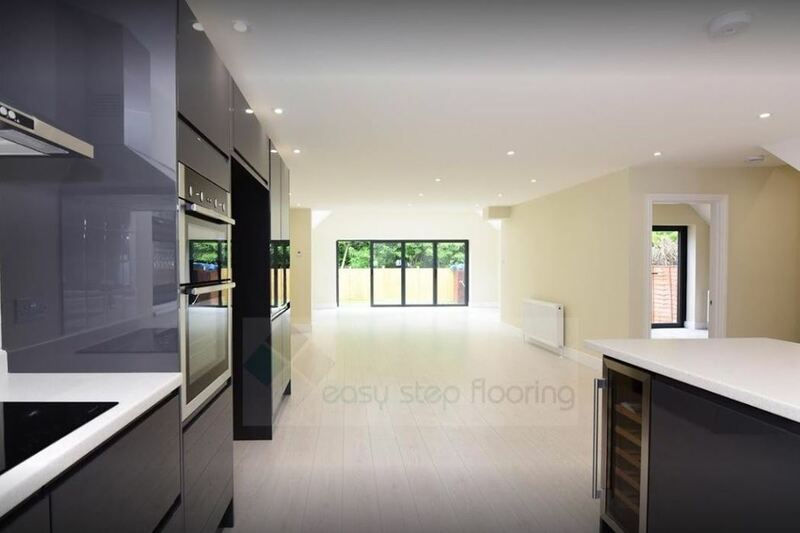 Suitable for all areas: Its basic hard-wearing laminate flooring materials make it functionable in virtually any room of the house. 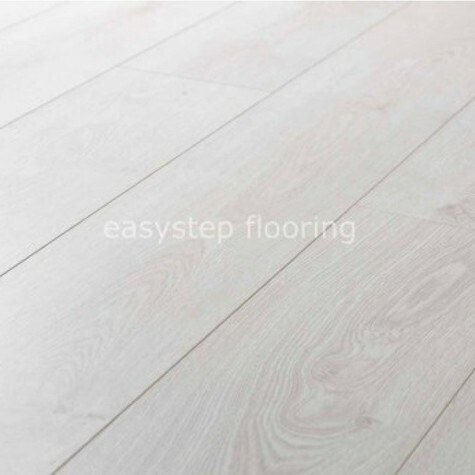 Most commonly, this flooring can be the perfect addition to bedrooms, living rooms and studies, or any room with high traffic. 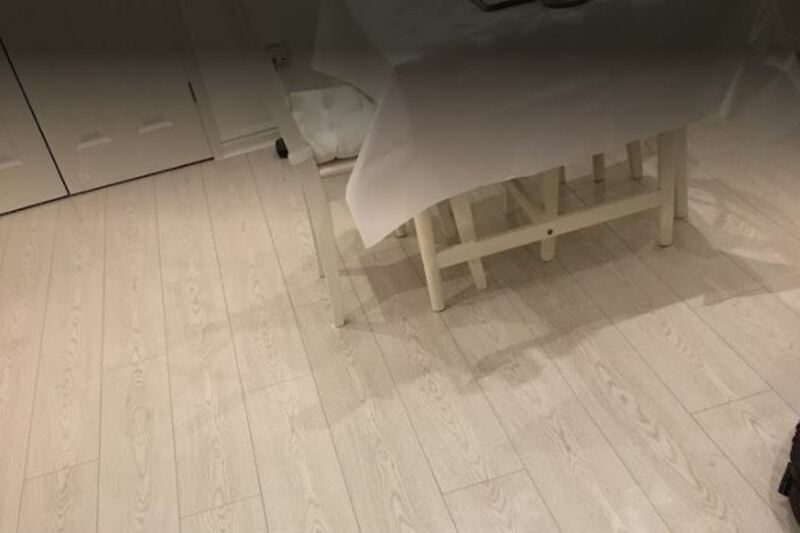 Highly Resistant: White oak laminate flooring is highly resistant against scuffs, spills, and scratches. It is a great choice for families because of its durability and easy maintenance and can withstand the daily wear and tear present in busy households. 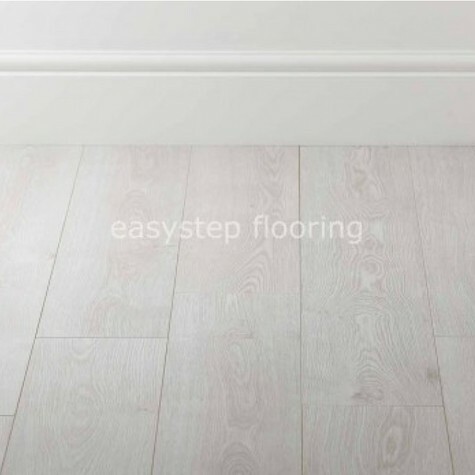 Easy Installation: The planks click together effortlessly and lay easily. 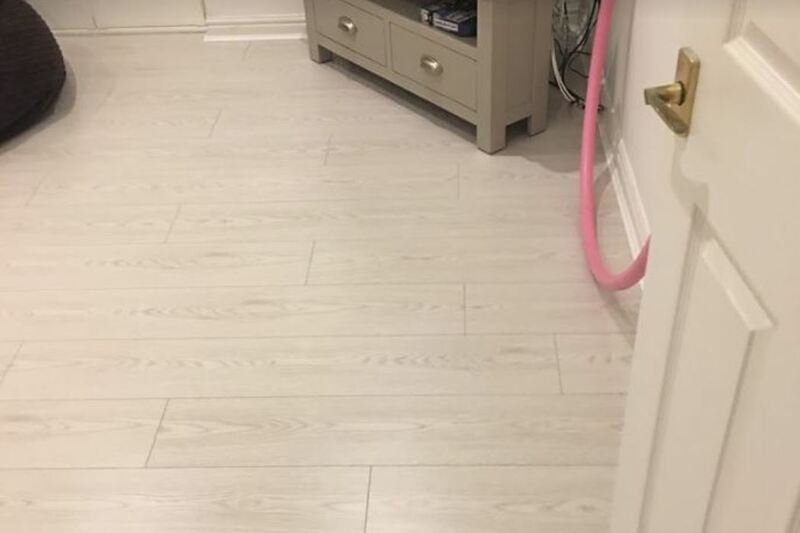 Laminate flooring can be installed in 1-2 days and its no-hassle guarantee makes it a great choice for those with busy lifestyles. 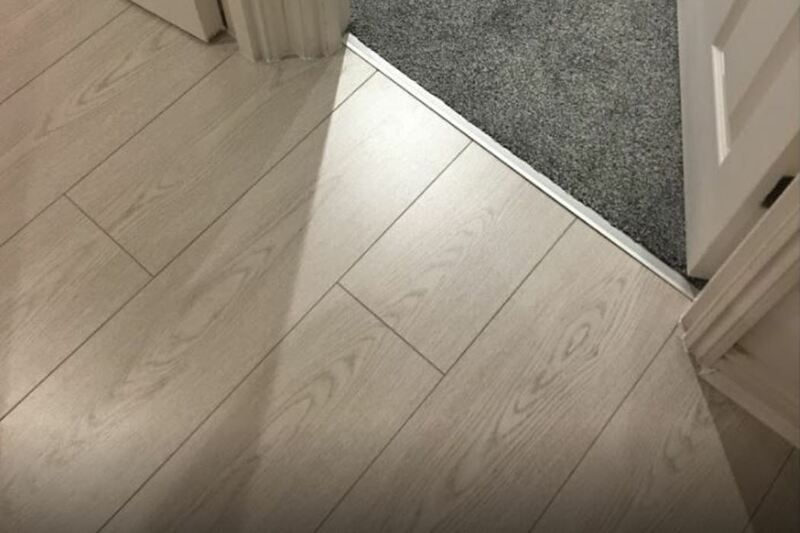 Please note this will not click with B&Q floors. 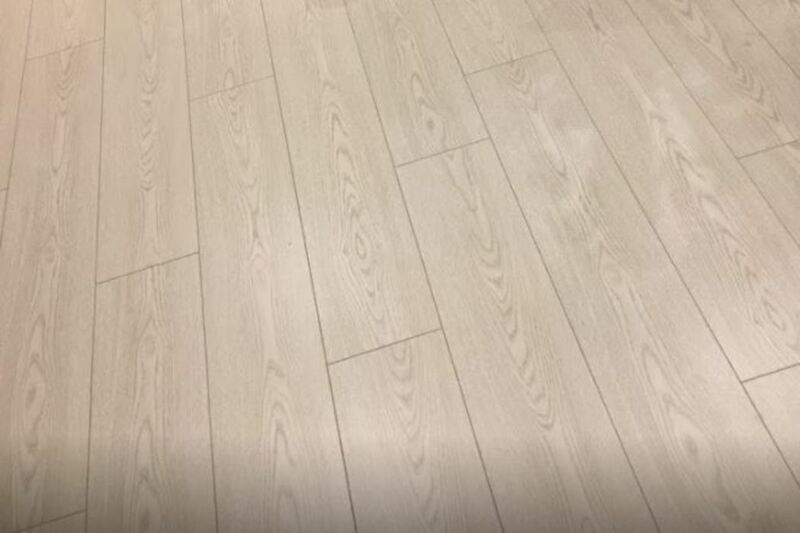 They have discontinued this floor and we are told by customers this is the closest match in the whole of UK.